The New York Musical Festival (NYMF) has become a theatrical summer staple, bringing together up-and-comers and Great White Way alums to create the next big thing on a small scale. Hits like Next to Normal (remember Feeling Electric?) and [title of show] got their start on the NYMF stage. Who knows what other gems will come out of the fest? Along with experiencing fresh theater, you just may earn some "I saw it first" bragging rights. This year has a slew of terrific-sounding musicals. Here are eight we’re keeping an eye on. 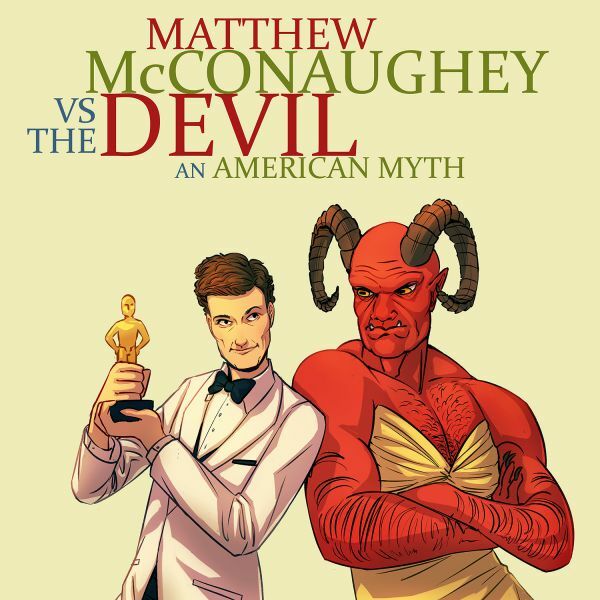 Queen Lesli Margherita, the hilarious Max Crumm and a musical comedy chronicling Matthew McConaughey’s "deal with the devil" to score his Oscar? Alright, alright, alright—this sounds like comedy gold. Starring Broadway alum Wayne Wilcox as McConaughey, this musical has Thomas Caruso at its helm; Caruso, the associate director of the Tony-nominated musical Groundhog Day, knows a thing or two about big laughs. This bawdy number from the 1969, New Orleans-set show has already got our attention. 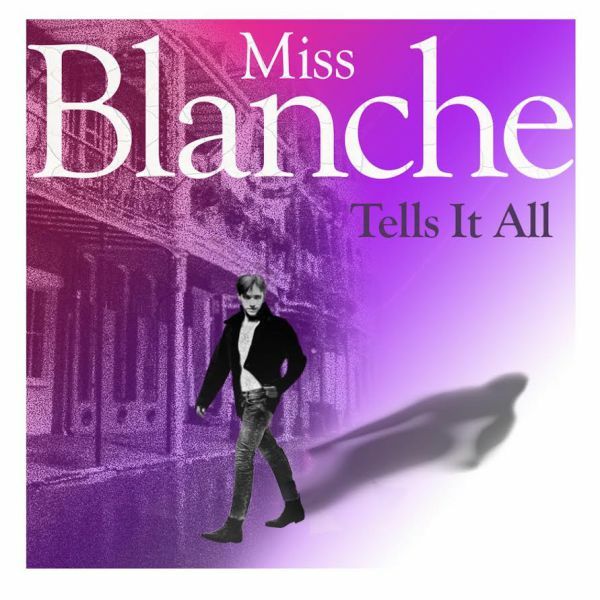 Brian Charles Rooney, who was seen on the Great White Way in The Threepenny Opera, leads this solo tour de force as drag performer Miss Blanche—and as Lee, the young man who portrays her. Lee reveals a mysterious trunk filled with clues about his past—and a key to his future. Inspired by a true story, this NYMF production centers on convicted criminals—who also happen to be the biggest new radio sensation in Texas. 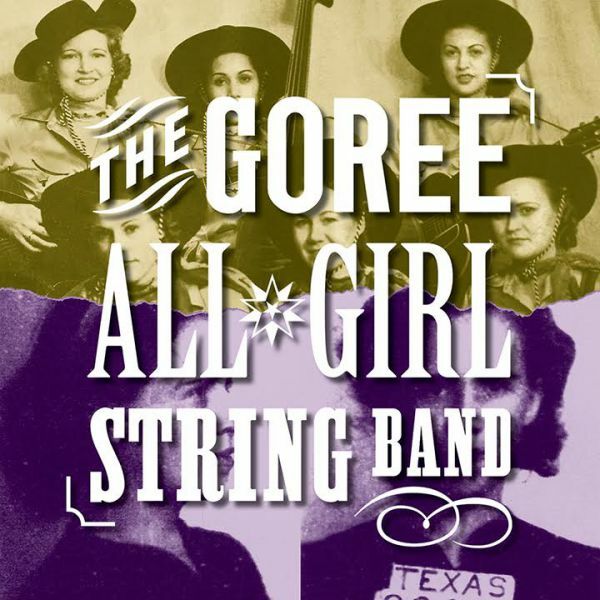 The six members of the Goree All-Girl String Band teach themselves to play music when they are behind bars to earn a slot on a radio program and a shot at redemption. Ashley Brooke Monroe, whose assistant directing credits include Fun Home and Indecent, helms this girl power production. This sounds like one we’ll love. 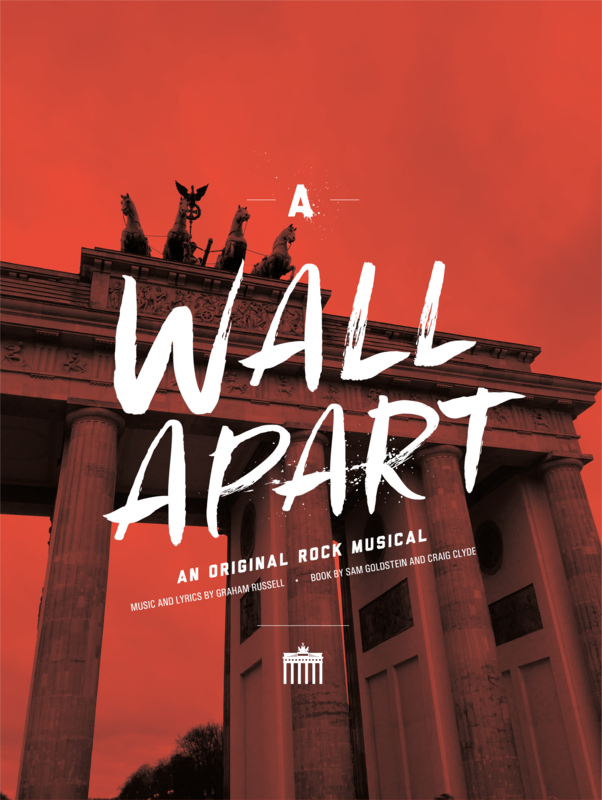 Lord Graham Russell (of the chart-topping band Air Supply) scored this original rock musical, which chronicles a 30-year love story set against the backdrop of the Berlin Wall. The show examines three generations of family ties, brotherhood, love and marriage. Rock musical? Love story? Historical conflict? Sign us up! The cast includes Broadway alums Maddie Shea Baldwin, Leslie Becker and more. 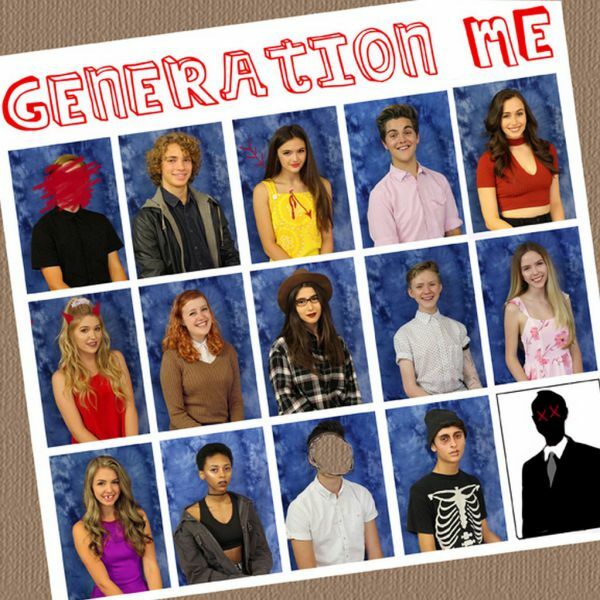 Not unlike 2017’s Tony-winning Best Musical Dear Evan Hansen, Generation Me tackles the difficult subject of teen suicide. Fifteen-year-old Milo Reynolds, played by Milo Manheim, appears to have it all: a perfect girlfriend, a place at the popular kids’ table and even cool parents. When he takes his own life, those around him are left to question everything they know. This production is chock-full of fresh talent, including Dante Palminteri, the son of A Bronx Tale scribe Chazz Palminteri. 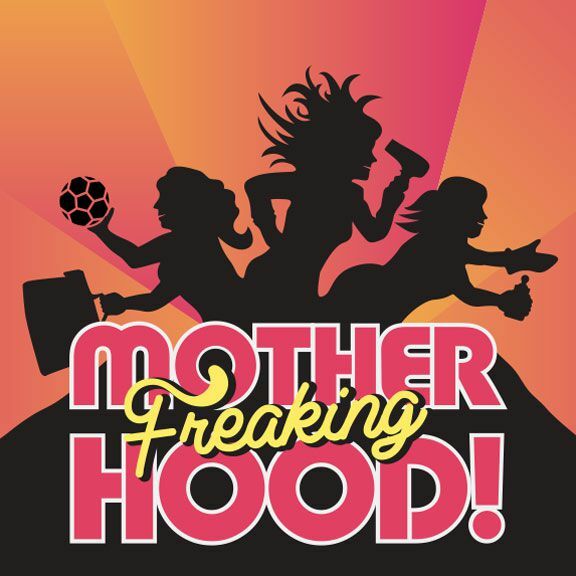 This pop rock musical addresses the hilarities and horrors of being a mother as three unlikely friends bond together over bottles, diapers, pregnancy tests and more. Broadway alums Harriett D. Foy and Erin Leigh Peck appear in this musical, which was created by college roommates and moms Julie Dunlap and Sara Stotts. Audiences love a musical about an underrated historical figure. 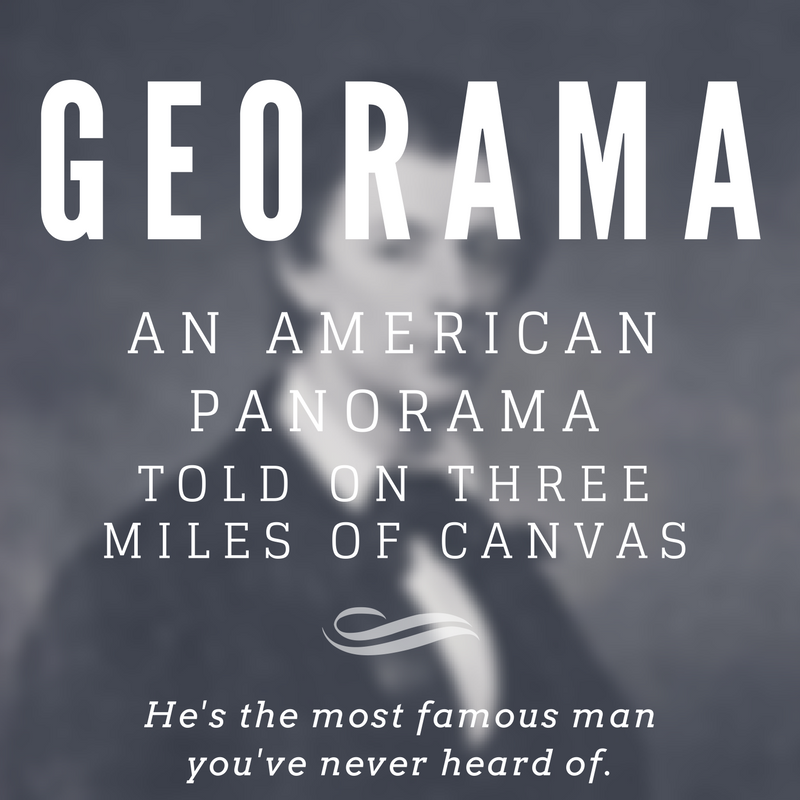 Rather than a young, scrappy and hungry Founding Father, Georama tells the story of John Banvard, the first millionaire artist, world-renowned for his three-mile long moving panorama celebrating the Mighty Mississippi. Banvard is portrayed by show-stopping Broadway alum P.J. Griffith. The cast also features Nick Sullivan, Randy Blair, Ana Marcu and Jillian Louis. 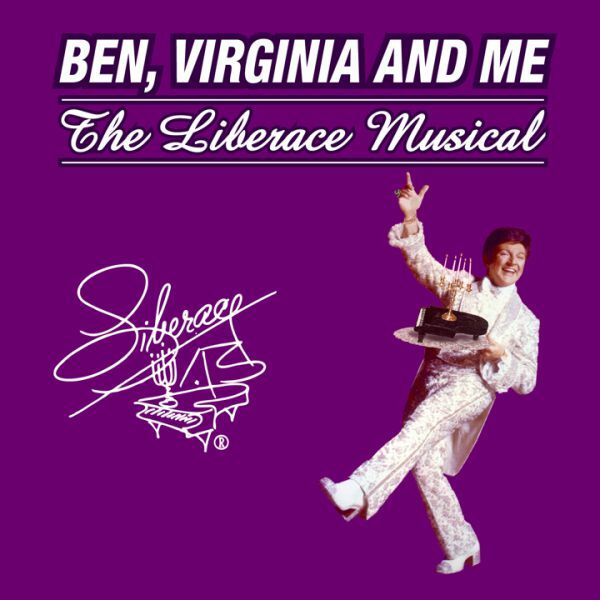 Casting has not been announced for this one, but with Pippin scribe Roger O. Hirson penning the book, we’re confident this tale about Liberace is in great hands. Before Liberace entered the world of glitz and glamour, he formed a unique bond with history's most notorious gangster and his girlfriend. Featuring a lavish original score by Barbara Carole Sickmen, this world premiere musical explores the iconic performer's nearly career-shattering struggle to maintain privacy with respect to his sexual orientation. Learn more about all of the 2017 NYMF's fabulous productions, and we'll see you at the theater!